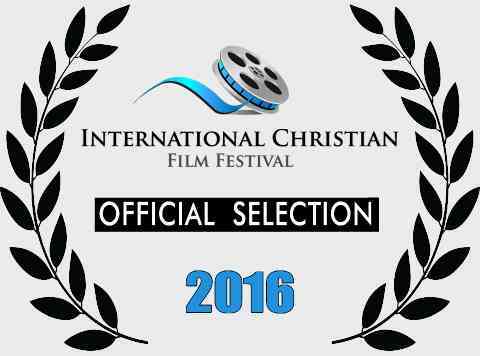 Official Selection 2016 International Christian Film Festival- "The Senior Center"
The International Christian Film Festival is being held in Orlando, FL in April of 2016. "The Senior Center" is one of the officially selected short films for the festival. Up until now, the movie Treasure In Heaven has only been available on DVD. It is now available on VOD rental on both YouTube.com and Glorystreamsproductions.com. Christian St. John reviews the film “Treasure in Heaven”. See the review by going to www.christianreview.com. 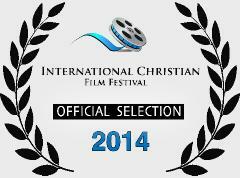 Official Selection 2014 International Christian Film Festival- "Treasure In Heaven"
The International Christian Film Festival was held in Orlando, FL in April of 2014. "Treasure in Heaven" was one of the officially selected feature films for the festival. 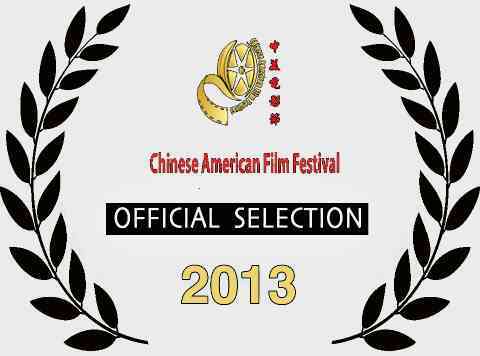 Official Selection 2013 Chinese American Film Festival- "Treasure In Heaven"
The Chinese American Film Festival was held in November of 2013. Treasure in Heaven was one of the officially selected feature films for the the year. Christian Film Database Reviews- "Treasure In Heaven"
"Treasure In Heaven" Premiere at Cobb Theater in Leesburg VA. The long awaiting and anticipated premiere of the “Treasure in Heaven” movie was held at the Cobb Theater in Leesburg on November 10th. 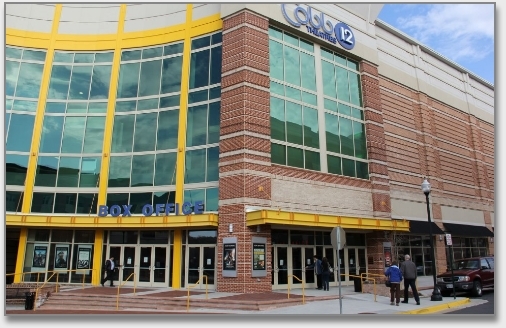 The brand new Cobb Theater multiplex served as an elegant place to premiere this faith based movie. Over 200 people attended this limited invitation premiere. The audience reaction to the feature was very positive as many laughs and cheers were heard during the screening which ended in spirited applause.